With any high end part you have to do annual service. 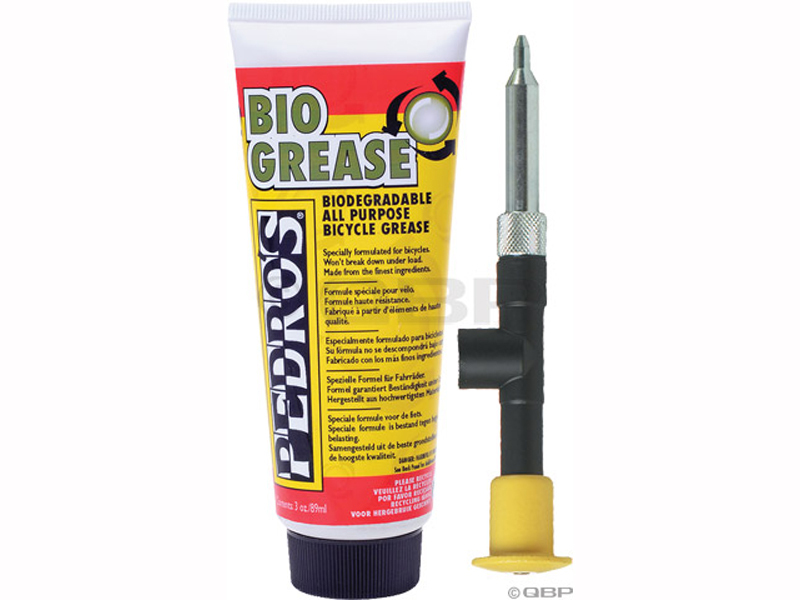 Things wear out, grease gets contaminated with dirt, etc etc. If you have expensive bike parts, it is almost guaranteed it will require more attention than cheap bike parts. 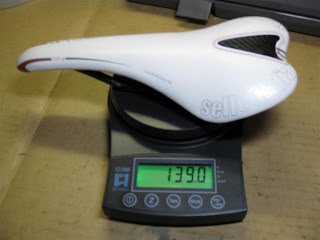 To get lighter weight parts, the manufacturers are using more exotic materials and also reducing the safety factor in the calculations during design to "just enough". They are not putting in a big fudge factor that an average user will need due to neglect for their products. Expensive stuff cannot be neglected. That is the bottom line. Whenever I hear of someone saying, "I paid so much money for this expensive thing and it failed so quickly. It doesn't even last as long as my cheap part." The person here doesn't understand that the cheap part is usually made from solid steel instead of hollowed out titanium. Titanium is already weaker and doesn't have the same hardness as steel. So once this expensive hollowed out titanium pieces wears it gets thinner (could be that you let the bearing fail or the seal wear and dirt gets in making grease become sandpaper) the part will break suddenly. If you are putting on lots of kilometres of riding with super expensive super lightweight eggbeater pedals (Eggbeater 4ti pictured) you need to change out the bearing, bushing, and seals yearly. The important point here is to wash everything clean. 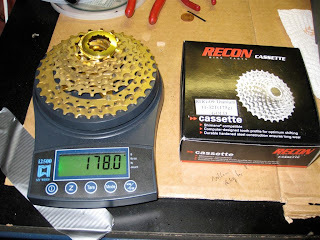 Take your pedal (once you've taken it all apart) and wash it in hot soapy water. Dry off the water with a towel and allow the pedal parts to dry before re-assembly. 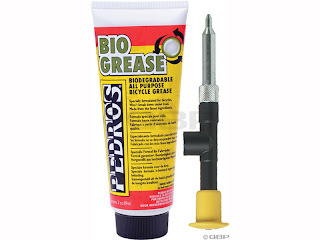 I personally use the pedros grease, but any grease will do fine.